Aladdin by Peter Hilton, @ Rhodes Arts Complex. 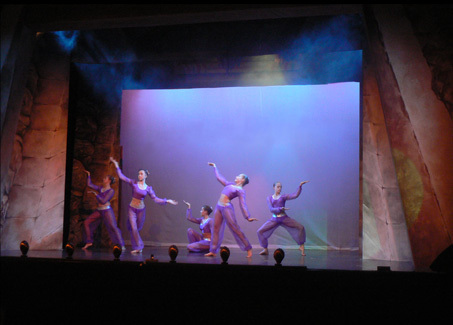 The story of Aladdin takes the young audience and their families on a magical adventure to Panto-land. It is set in Beijing, which mysteriously is transported to Egypt by order of the evil Abanazar.